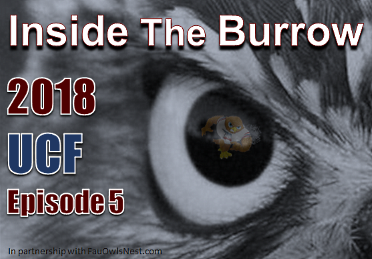 Dan, Jack, and Shane return this week to discuss one of the most anticipated games in FAU history. Following the Owls' lackluster win over Bethune-Cookman, FAU travels a couple hours North to take on the "Defending National Champion" UCF Knights. Andrew from Knightline Sports Network also joins this week's episode. Go Owls!